For Zend Framework 3 based website to run, you need to have a web server and the PHP engine installed. 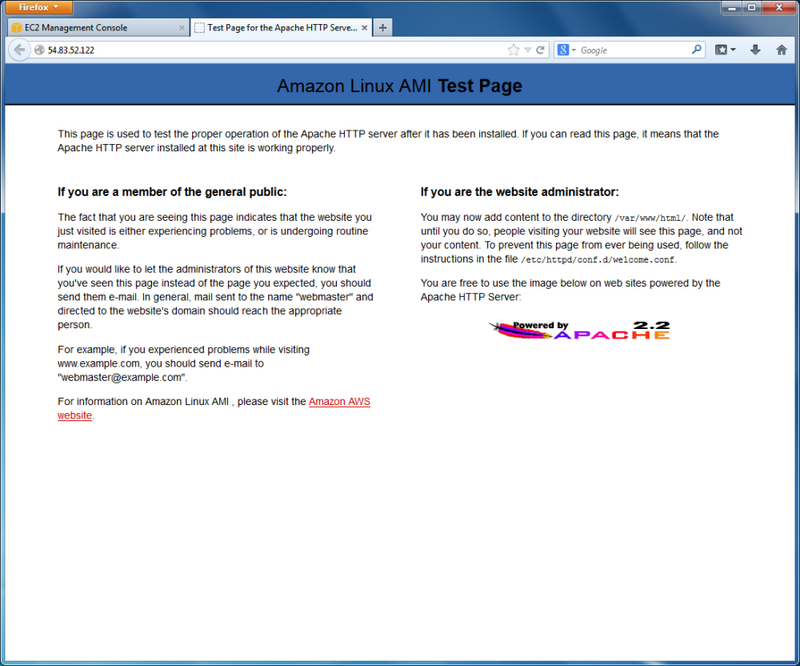 The next thing we plan to do is installing Apache Web Server and PHP. You do not have to type all commands manually, instead you can copy and paste them. Select the command in this window and copy it into the clipboard (CTRL+C), then click your mouse's right button over the PuTTY terminal window to insert the text. Next, we will edit the PHP config file to set the time zone settings (in this tutorial, we will use our favorite Midnight Commander editor for this purpose). When ready, save your changes by pressing the F2 key and then press F10 to exit from Midnight Commander’s editor.